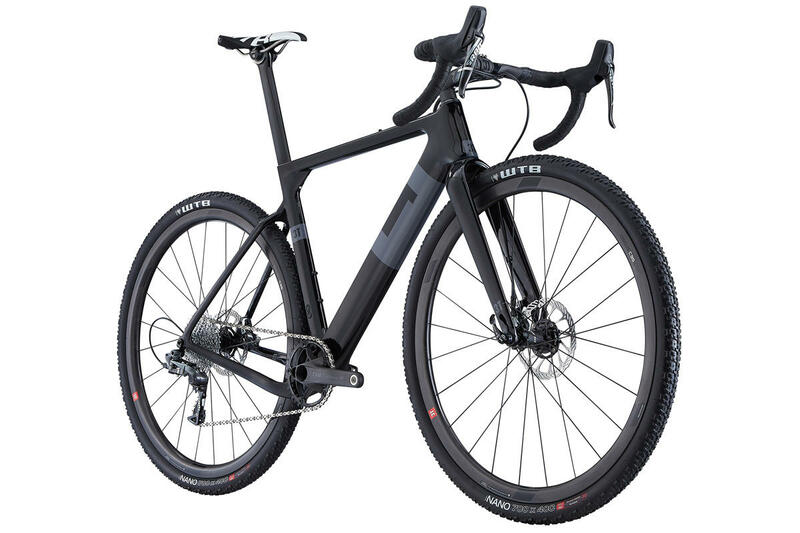 The world's first aero gravel bike, the Exploro exemplifies the "out of the box" thinking which 3T bring to their product development, always pushing to innovate and push boundaries. The Exploro has won numerous awards, including Gold Winner at Eurobike 2016, iF Design Award 2017 and Frameset of the Year 2016-17 from Road.CC. He who dares, wins! 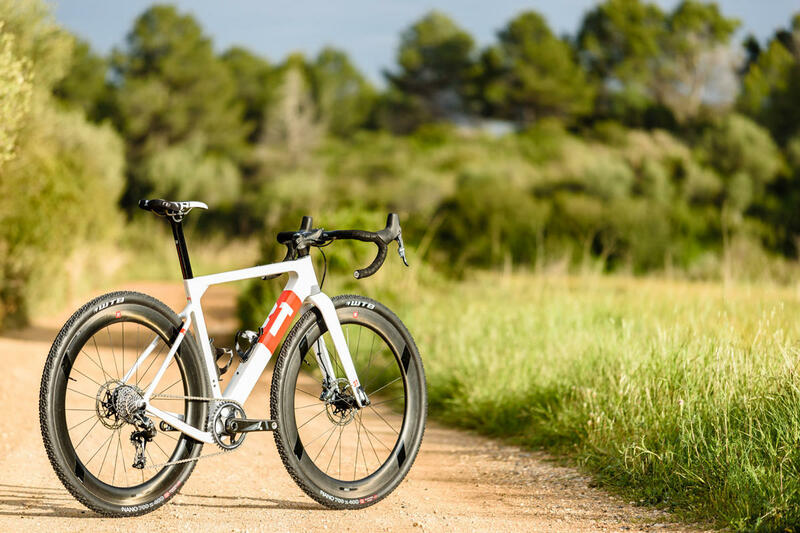 In addition to this forward thinking frameset, we also carry a variety of 3T components including their carbon bars and wheels. Fast across all surfaces, the Exploro is happiest ridden hard. Designed by Gerard Vroomen - formerly of Cervélo - the geometry is very close to that of a road bike. Check out the dropped chainstay on the drive side, which allows for the short wheelbase. Preliminary reviews have been fantastic and accolades galore, including the prestigious Gold award at Eurobike 2016. Could this be the fabled "one bike to rule them all"? With the capacity to swap out 700c for 650b wheels, the options for tailoring your ride to the conditions are hugely improved. This really is a versatile machine. 3T call the tubing profile Sqaero. It effectively marries up aero shapes with massive tubes, dictated by the wheel size. Think aero + and you get the idea. For the gravel racer, admittedly a rare breed in the UK at least, this means you "Go Faster Slower" as their clever strapline has it. There's no doubt that the Exploro rewards effort, it's clearly at it's happiest when at speed. 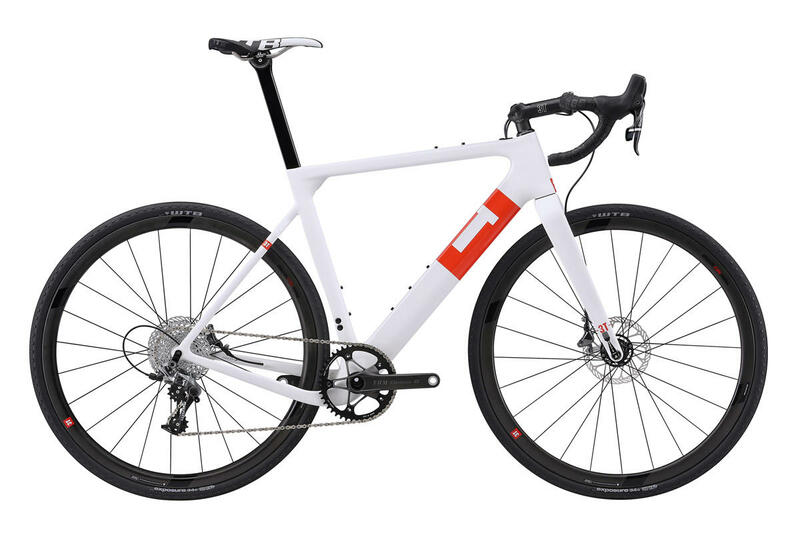 There's a choice of two different layups: The white Team Edition frameset weighs in at 1,150g and is priced at £2,400.00. 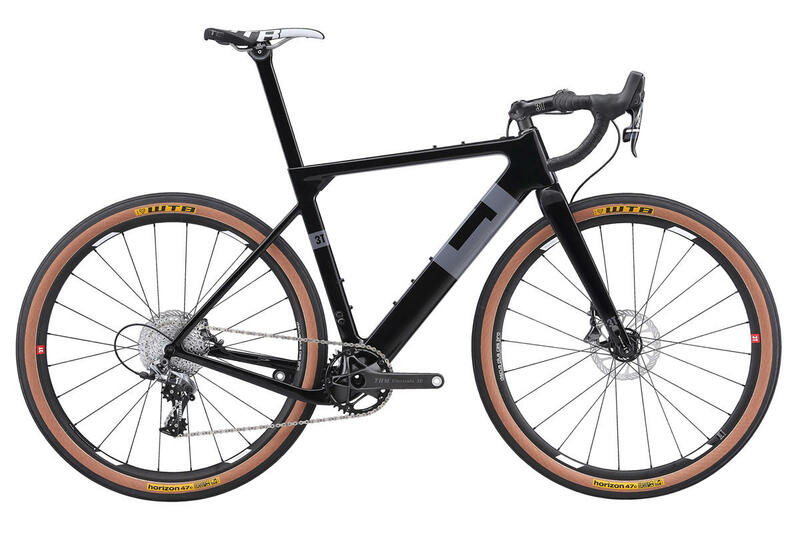 The black LTD Edition is a low 950g, though heavier on the wallet at £3,360.00. 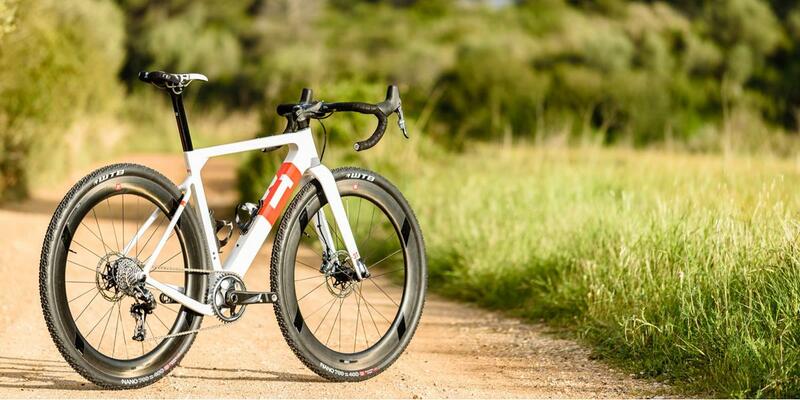 Get in touch about building your own 3T Exploro.